FRANNY is David Sharp's first wooden boat effort. She is 11' long with a 59' beam. 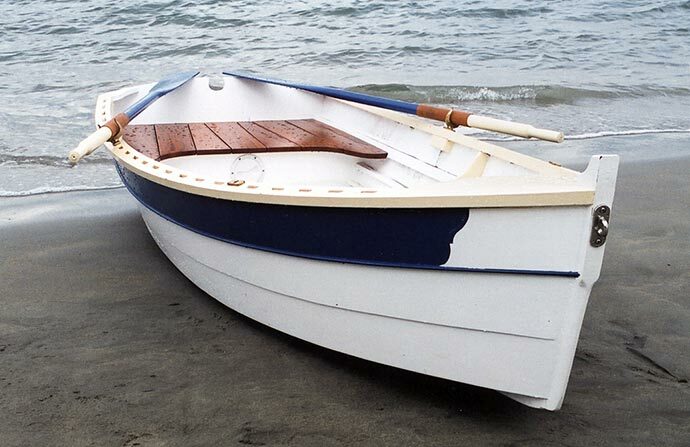 He constructed her using marine plywood epoxied to fore-and-aft stringers with mahogany seats. He launched FRANNY in August of 2001 and uses her on the waters of Green Bay, NS, and Ottawa, ON. 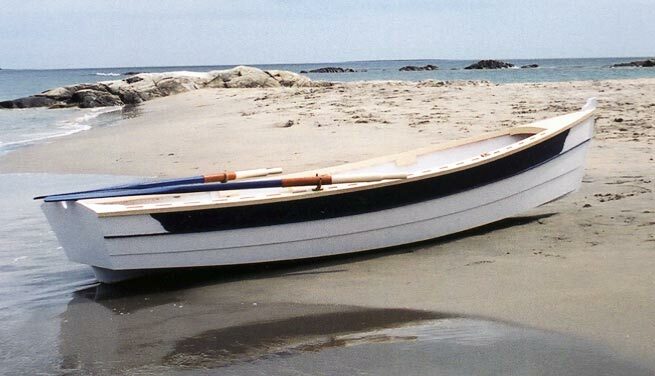 She is a Sand Dollar dinghy designed by Arch Davis.